I’m going to give you a little behind-the-scenes of a chocolate brand that’s rocking product packaging and brand. 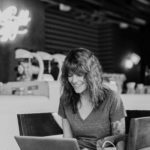 I’ll also point out some great branding aspects that you may want to consider applying to your own brand. The brand I’m showcasing here is NibMor. 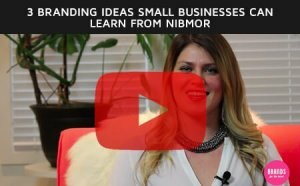 NibMor, short for Nibble More, was created to be an affordable option for chocolate made with high quality ingredients and fair trade practices. This amazing brand is committed to being a healthy chocolate option as it ticks all the boxes including natural, organic, non-GMO, gluten-free and vegan ingredients that allow you to indulge mindfully every day. The picture above is of one of their individually packed chocolates. Seems kind of small right? Well, it’s one of the things I love about this brand. They’ve done something unique here by really playing on the concept of moderate consumption. How many times have you looked at a chocolate bar and wished that they made smaller bars because you know that if you bought the bar, you’d be tempted to eat the whole thing? 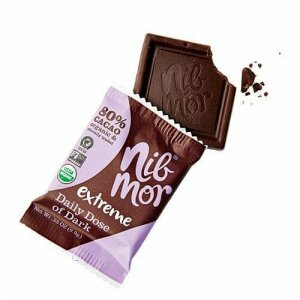 So NibMor has focused on moderate consumption by packing their chocolate in smaller portions so that you can eat chocolate guilt-free. This concept aligns with their name (“Nib” short for “nibble”) and the brand’s overall focus on indulging mindfully. 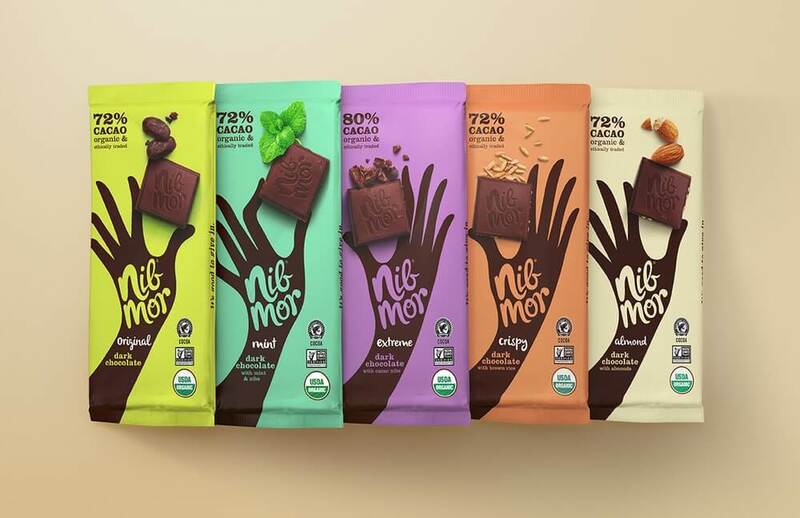 When you look at NibMor’s product packaging, it’s hard to ignore the image of a hand grabbing a piece of chocolate. This graphic element is an element they are using that goes beyond the logo design that they’re using prominently in their visuals. 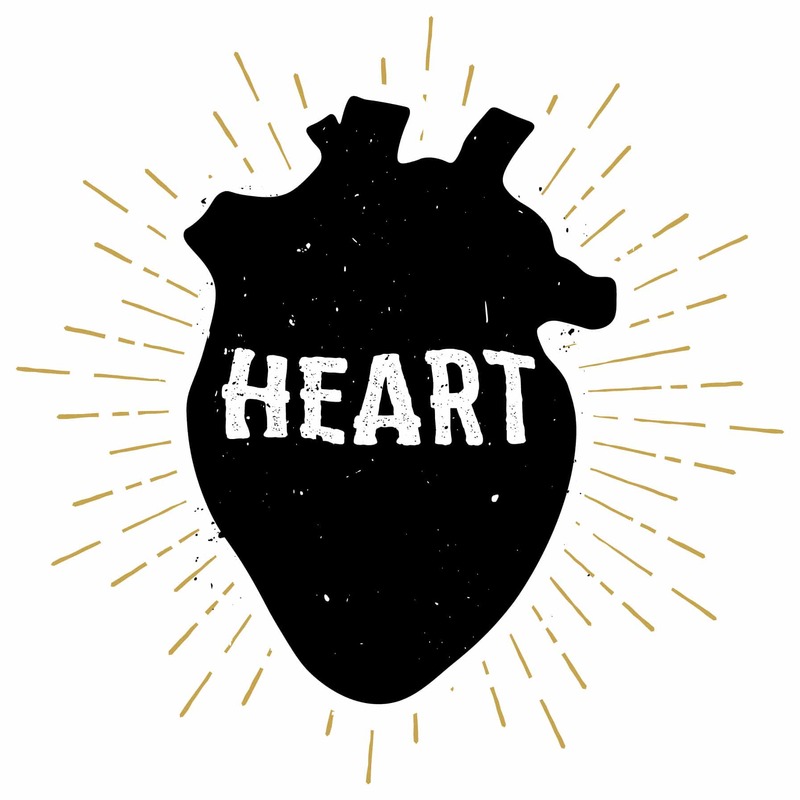 It compels you to respond by eliciting that sense of wanting to grab that piece of indulgence. Instead of grabbing a bar of chocolate, the way the hand reaches for the chocolate daintily plays on the concept of portion control while it’s also a clever call to action. 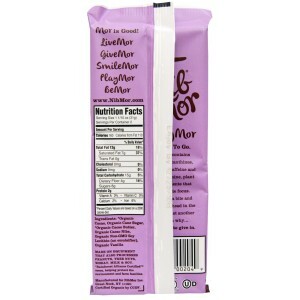 Behind the packaging is the tagline: “Mor is good! LiveMor, GiveMor, SmileMor, PlayMor, BeMor.” Not only is it a catchy phrase, it’s also memorable, and a great play on NibMor’s name. Overall, I give them a 10/10 for brand alignment and consistency! As a whole, they’ve really brought everything together extremely well… both with the name of the business, messaging and the product packaging. They’ve done some really bold things here, and it resonates with the big idea of their brand’s concept. Given their product positioning is likely targeting a woman who is a conscious and healthy consumer, their audience will likely be thinking about how they are now also disposing of more product packaging into the landfill. So what would make me love this brand even more is if they could make the packaging more Earth-friendly by making it biodegradable. So in the comments below, I’d like to hear what you think!  What are your favorite brands?